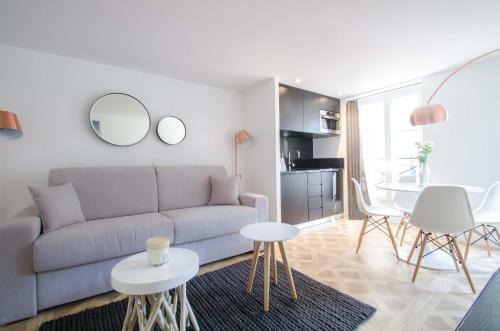 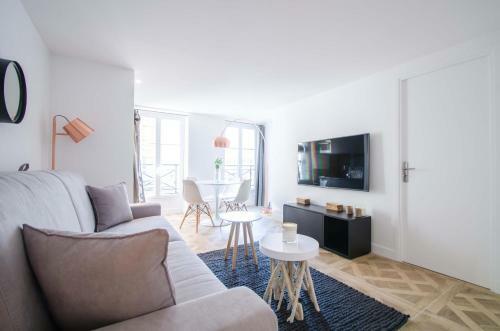 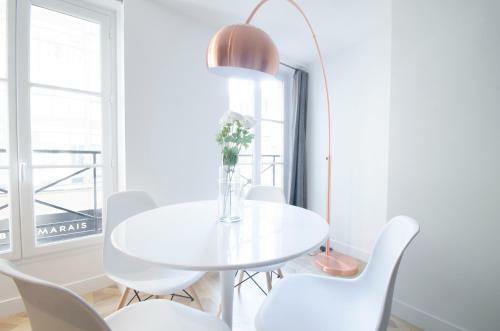 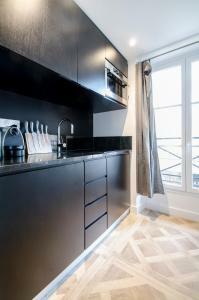 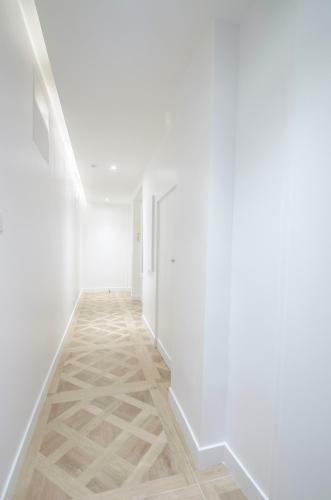 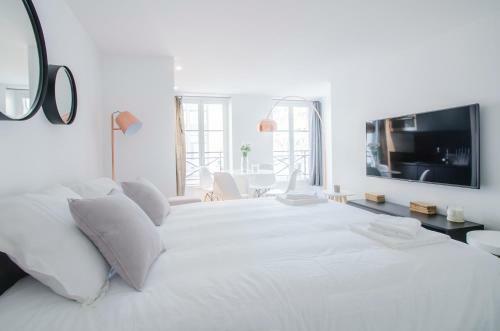 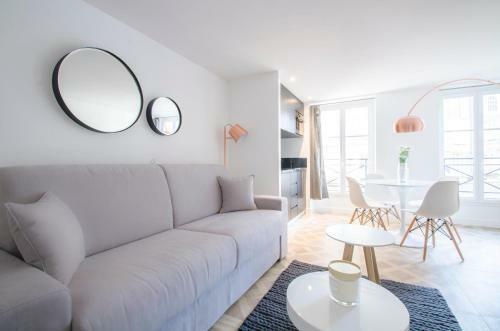 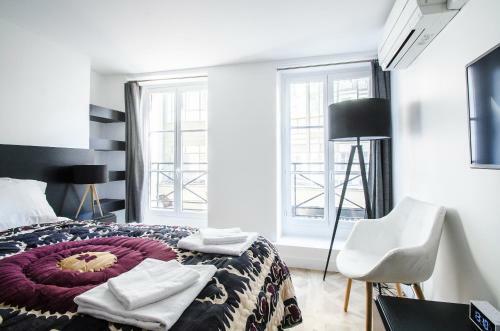 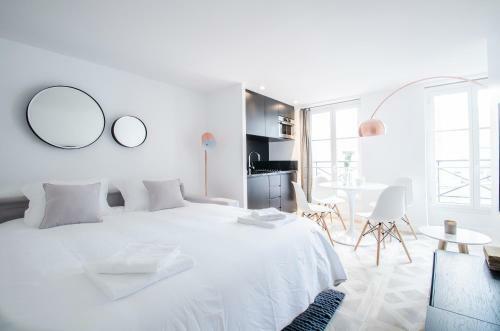 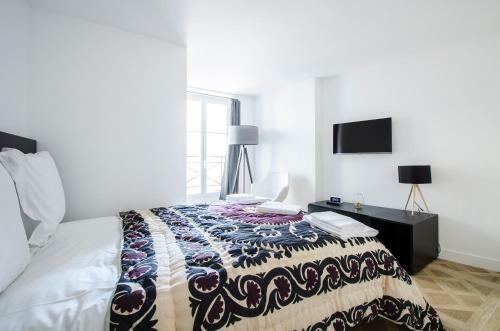 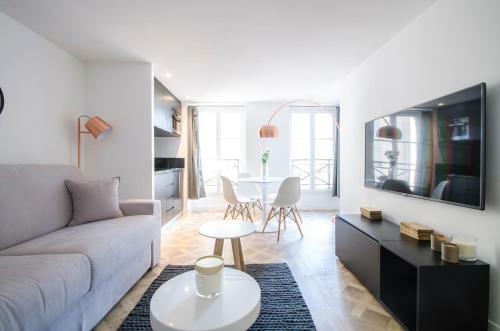 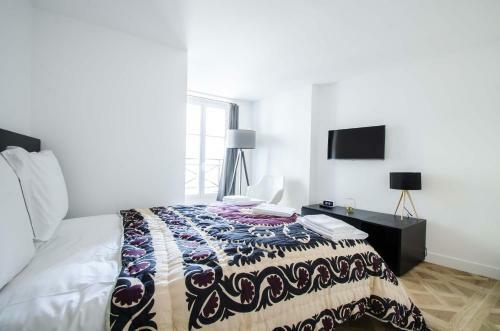 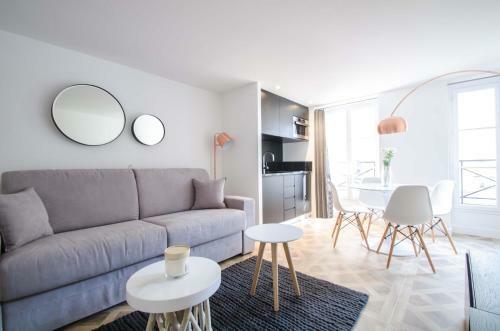 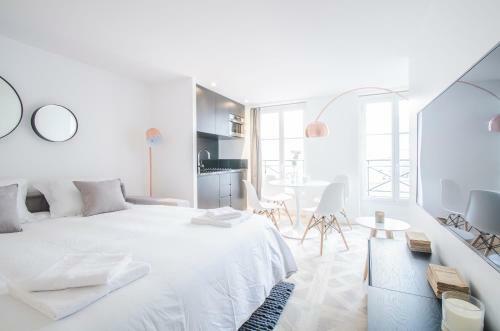 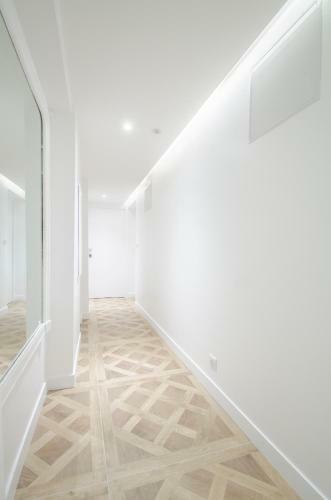 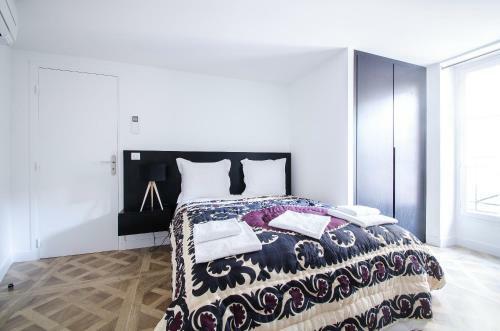 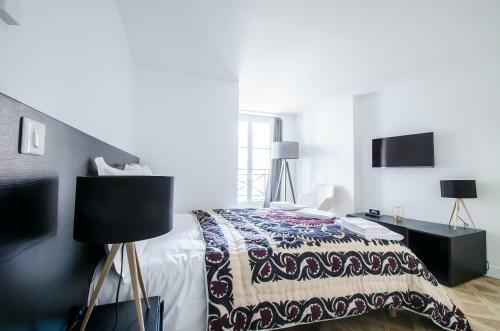 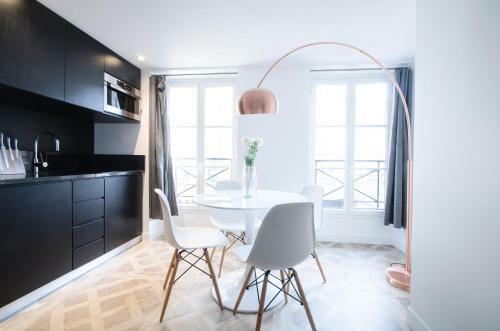 Dreamyflat - Apartment Marais II is a self-catering property situated in Paris near Pompidou Centre. 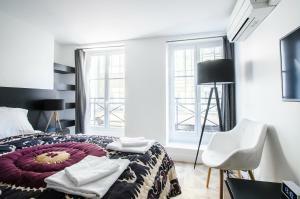 The property is 500 metres from Notre Dame Cathedral and a 14-minute walk from Louvre Museum. 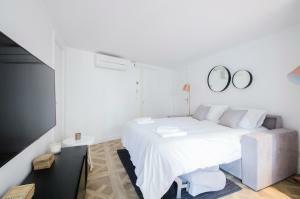 This air-conditioned 2-bedroom apartment comes with a kitchenette, a seating area, a dining area and a flat-screen TV. 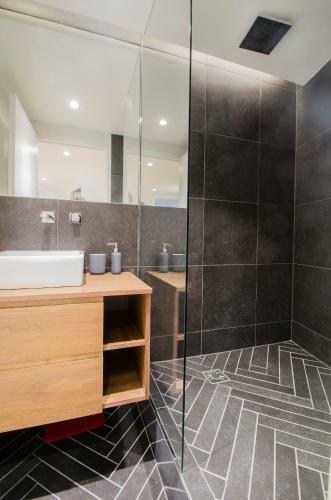 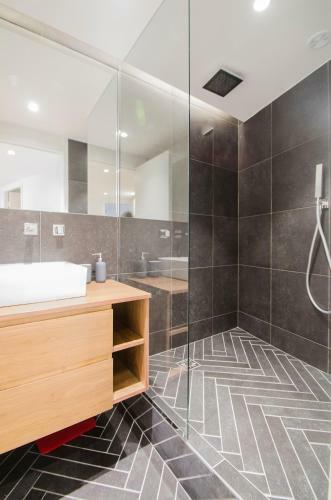 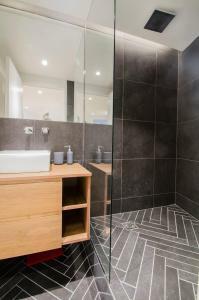 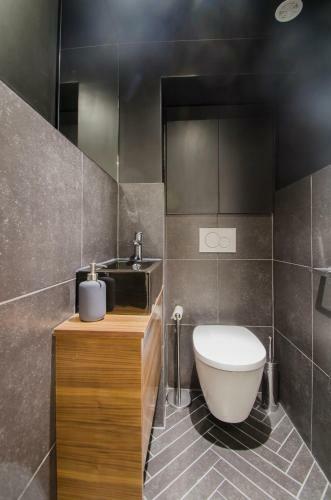 The apartment also offers a bathroom with a bath or shower. 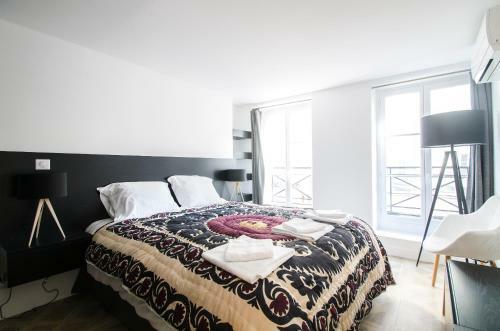 Place de la République is 1.4 km from the apartment, while Opéra Bastille is 1.5 km away. 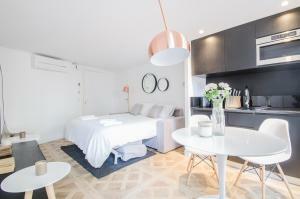 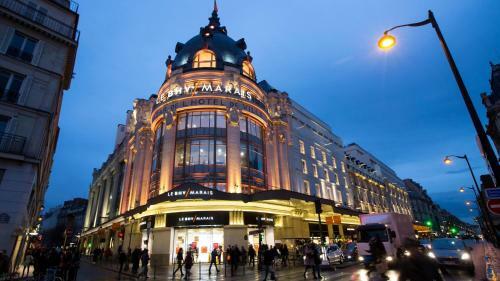 Paris - Orly Airport is 14 km from the property. This apartment has a kitchenware, dining area and tile/marble floor. 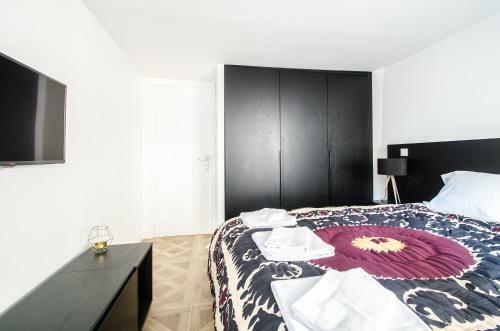 Rate: € 267.00 ... € 281.33; select dates below to get current rates.